Depending on your support plan, we also provide unlimited website updates. Those updates can include adding content like adding text and images to existing pages, adding new products to your WooCommerce store, and more. Our team has experience working with all types of WordPress websites. This means we can also identify and resolve technical issues very quickly. Here’s how we keep your site updated so you can focus on running your business. After we check for compatibility issues, we update care WordPress after each new release is available. This ensures all the core security and feature updates are applied as quickly as possible. We do weekly updates during low-traffic hours for your plugins and themes. We make sure your site says up and stable during prime time. If you don’t want us to update something on your website, just let us know. We will add them to a no-update list. As non-updated plugins and themes become security concerns, we will recommend alternatives. We ensure you site is fully backed up before we ever update anything on your site. We work to ensure any updates to WP core, themes, or plugins work and are checked and stable before they are applied to your site. WordPress is free open-source software, and like any good software, it must be updated by the developer who build it. They create updates and release them, but it can’t automatically update your website for you. That were we come in. 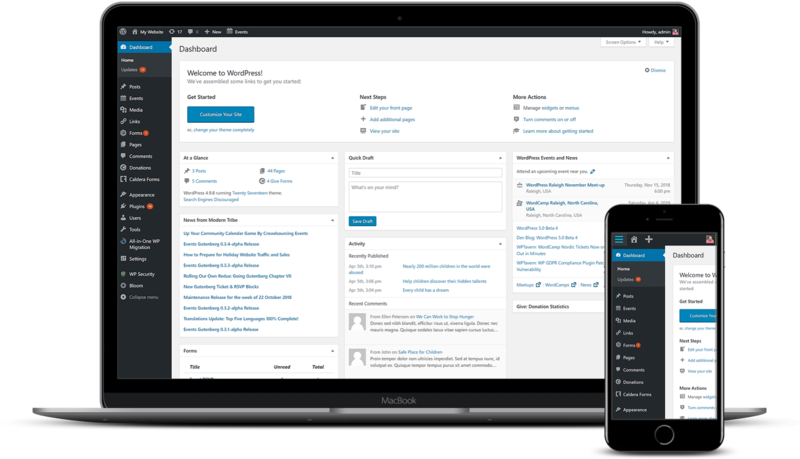 Updates to WordPress are updates to the code of either the core WordPress software, your theme, or your plugins. Every time there is an update, you see the notification on your dashboard. There are numerous reasons why developers release updates for their software, but the main ones are: New Features, Security, and Performance Upgrades. Ignoring the WordPress updates on your website can cause things to stop working, or worse, can cause hackers to take control of your website and do any number of bad things to it, and with it. How often do you update themes & plugins? Developer can release updates with bugs or updates can break other plugins. Not every plugin and theme is created equal. There have been many times a plugin update has broken another plugins functionality, or brings an entire site down. We want to do everything we can to ensure nothing bad happens to your site when it’s updated. We do updates during the weekend / nights when most sites don’t have many users. This means if anything does happen, we can correct it before a lot of people start visiting your site and have issues. We do make exceptions for major plugin updates, such as WooCommerce, MemberPress, LearnDash, etc. For these types of plugins which control a large part of the site functionality, we move slower to make sure these updates happen without any issues. Do you support WordPress multi-site? Yes we do offer support for WordPress multi-site. You will need to have a support plan for each site in the network. If you need us to provide content updates to your website, you’ll need to upgrade to our Standard Plan or Pro Plan. 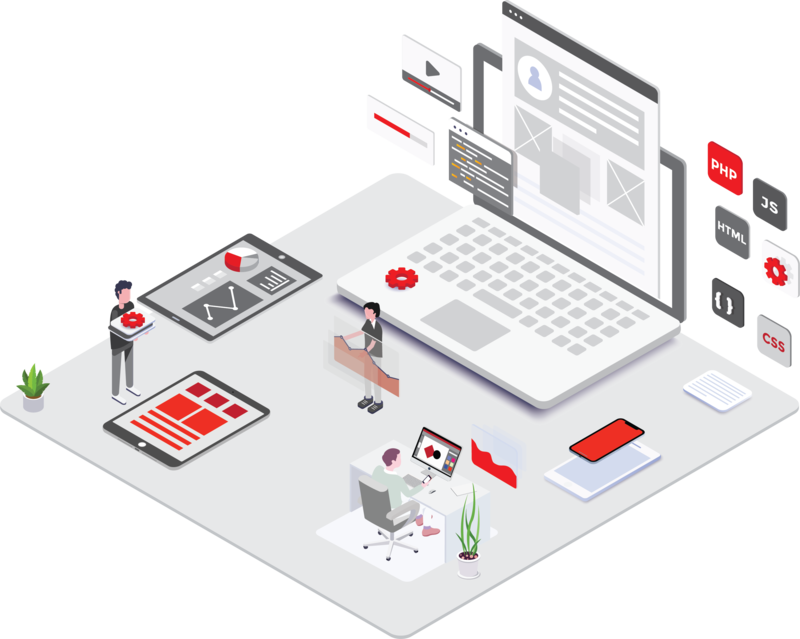 We are not fans of one-time content updates/edits since we want to work with people to understand their website is ever evolving and want a technical partner who can help them both now and in the future. What is your usual response and resolution times? This varies on the time of day and day of the week, but most are responded to within a couple hours to let you know that we’ve received it and are getting to work. The majority of single-request tickets are solved within 24 – 48 hours. Occasionally it may take a bit longer for a long list of edits or more complex changes. For priority support (most single-request tickets are solved within 3-6 hours), feel free to upgrade to our Pro Plan.